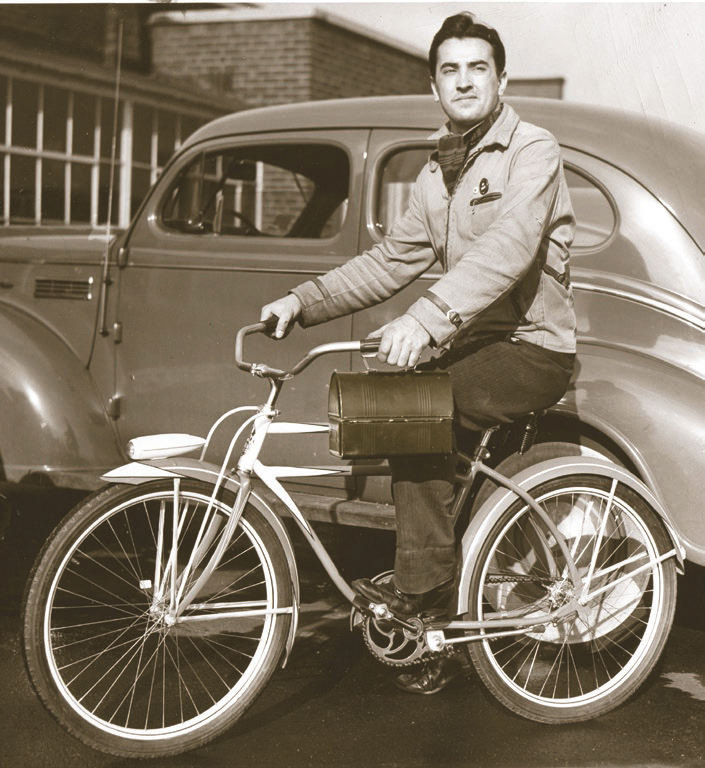 Before the craze hit in post-World War II, most lunchboxes looked plain and ordinary, like this one. They're made of cold steel, but for some reason lunchboxes can just melt your heart. "You get the warm, fuzzy feeling of when you were a kid and you wanted to play," says Tom Fitzsimmons. Fitzsimmons grew up when 'Star Wars' first hit, and became a fan. The lunchboxes he displays at home bring him back to the days of "may the Force be with you." Fitzsimmons, whose Concord shop, Pot of Gold Collectibles and More, specializes in vintage toys, always has a few lunchboxes on his shelves. "When people see the lunchboxes we have here, it reminds them of their own childhood, the lunchboxes they carried in school, the ones they used to play hockey with, sliding it across the floor." But if you think the love of lunchboxes is just about nostalgia—well, you're mostly right. But it's about art too, and history. The story of lunchboxes even comes with a little mystery. And for some, lunchboxes have been about hitting it big. 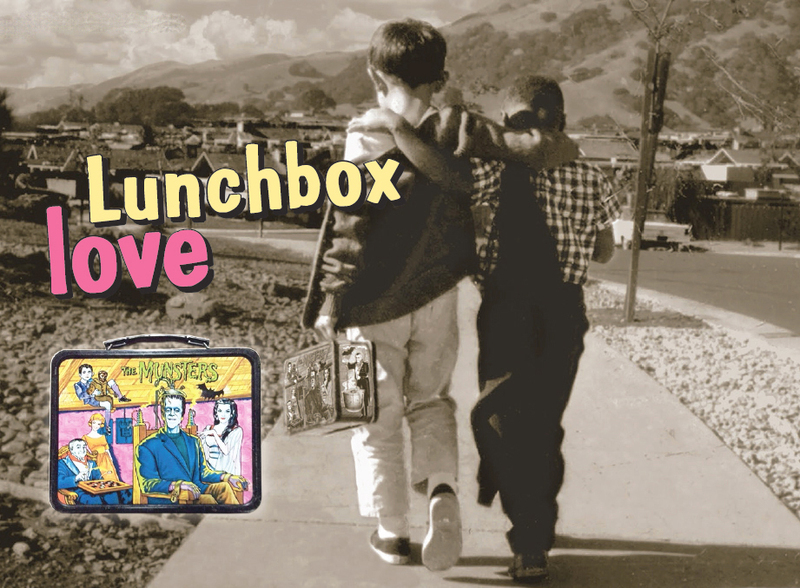 Back in 1989, the height of lunchbox mania, Massachusetts artist and lunchbox collector (they're called 'boxers') Scott Bruce told ABC News that lunchboxes were the wave of the future. What Bruce was talking about was the boxes' financial future. "There's been a remarkable appreciation, something like 100 percent a year," Bruce said of prices for collectable boxes. "Few stocks can match that." Scott estimated that his collection—1,500 boxes at the time—was worth $75,000. And he suggested that savvy parents should invest in lunchboxes to pay for their youngsters' college educations. Good idea. But if you do, Mr. and Mrs. Collector, please advise little Keila or little Enrico not to play hockey with their lunchboxes. Today, prices can still reach amazing levels—but that's so only if the lunchbox is really rare, or "looks brand new, like you bought it yesterday," says Joe Castro, owner of Time Tunnel Toys in San Jose. "It was kind of a big fad for a while, like in the '80s. Prices went really high," Castro says of lunchboxes. He adds, "Things kind of run through their course. The prices go up, then it crashes." In fact, he says, there is less demand these days for 1950s and '60s boxes and other toys because the natural buyers for those items, people from the 1950s and '60s, "age out."